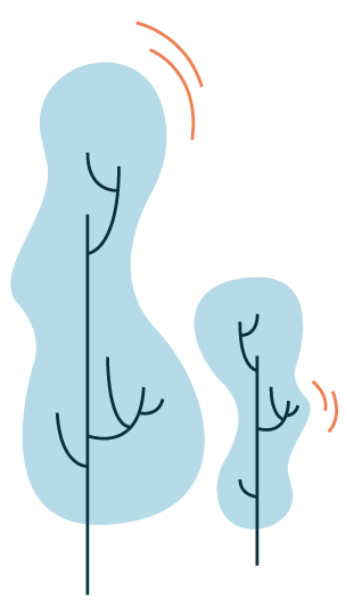 For the first time, you now have a choice when it comes to your energy provider. Clean Power Alliance offers three new, competitively-priced options for your electricity, and also reinvests funds in innovative projects and programs in the community. Input your SCE account number and information below to see your community's default or change your rate option. 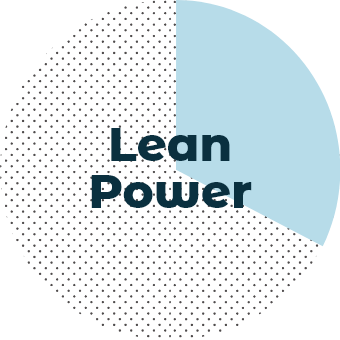 Our Lean Power provides 36% renewable energy content at the lowest possible cost—with the added benefit of local management and control. Our Clean Power provides 50% renewable energy content and the opportunity to support building a cleaner future, all at cost-competitive rates. Our 100% Green Power provides 100% renewable energy content and gives you the opportunity to be an environmental champion—leading the way to a greener future. 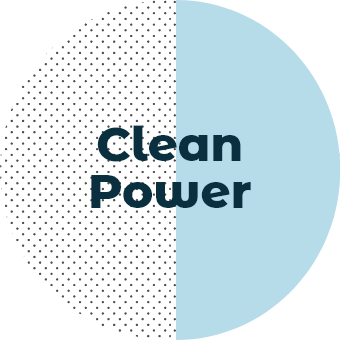 When you start service with Clean Power Alliance, you'll automatically receive cleaner energy supplied by Clean Power Alliance at the renewable energy level chosen by your community, but you can change your option at anytime. You can choose to go Lean and save more money, go Clean and support the environment, or go 100% Green and lead the way to a greener future. Clean Power Alliance charges for electricity generation and Southern California Edison (SCE) charges for electricity delivery, which will reflect as two separate charges on your bill. You don’t have to do anything to be automatically enrolled in the Clean Power Alliance service chosen by your community. Select your city from the dropdown list below to see what default renewable tier your community has chosen. All residential customers and currently enrolled non-residential customers in unincorporated Los Angeles County, South Pasadena, and Rolling Hills Estates can access their enrollment status and view rates below. 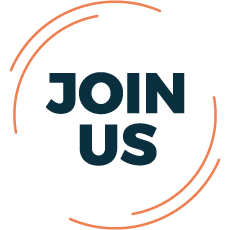 Fill out the form below to check if you’re currently enrolled in Clean Power Alliance, what rate option your community has selected, and to change your rate. Clean Power Alliance believes in providing you with new and exciting choices. If you decide that your community's default selection is not for you, you can switch to a different option at any time. Are you a homeowner with solar, wind, or fuel cells? Looking for information on Net Energy Metering (NEM)? Click the button below to learn more! Leaving so soon? 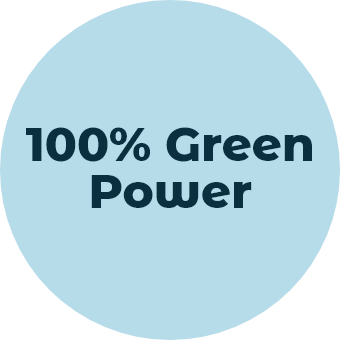 Clean Power Alliance is proud to bring you clean, renewable power choices with the added benefits of local management and control and stable competitive rates. However, if you would like to opt out of Clean Power Alliance and remain with SCE, you may do so quickly and easily. Even though we would be sad to see you go, we are grateful for the opportunity to provide you with choices for your energy! 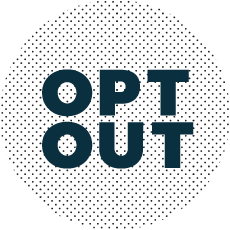 Learn more about the benefits of Clean Power Alliance or opt out by following the link below. Everybody loves a comeback story! 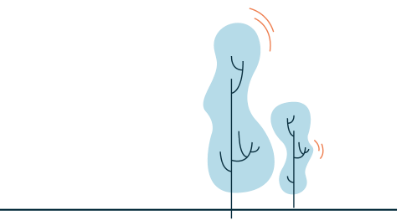 If you’re ready to return to cost-competitive, community-driven energy, we would love to welcome you back to Clean Power Alliance service. If you opted out before or within 60 days of Clean Power Alliance service, you can return at any time. After that, SCE may prohibit you from returning for a minimum of twelve months. Learn more about your options by following the link below or calling us at 888-585-3788.